Even legends get better. 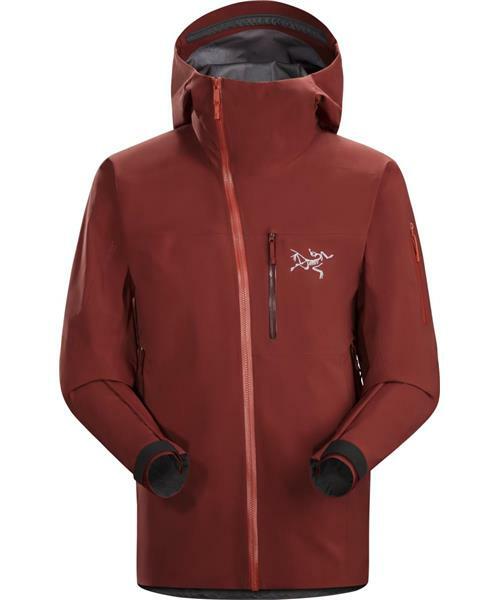 Exceptionally durable, lightweight and breathable Sidewinder SV Jacket has been a rugged and lean icon in the Arc'teryx line for a decade. The Sidewinder SV uses a layer friendly Expedition fit with articulated e3D patterning for full range of movement.